Keeping track of contemporary market development, we provide world class range of NylonBicycle Tyres. 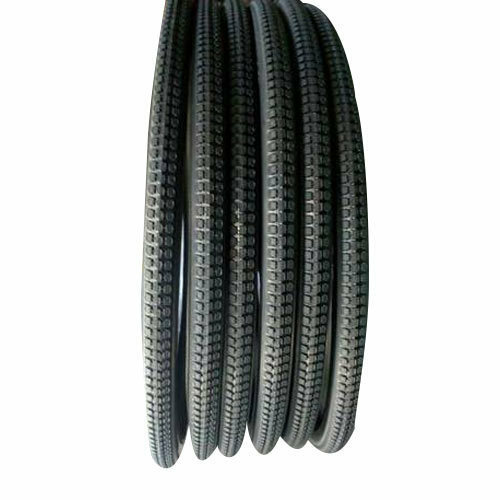 Year of establishment 1970, Jain Chemical & Allied Industries is the leading organization, extremely engrossed in manufacturing a broad range of Bike Tyre, Bicycle Tyres, Bike Tube, Bicycle Tube and much more.Our offered products are enormously employed by clientele due to their top features. Moreover, we provide these products at nominal costs.